Go Plant Fleet Services is a market leader in the provision of contract hire, short term sweeper hire and fleet management solutions to the local authority and private sector markets. With a wide range of high specification vehicles available, we strive to provide a first class service and we take great pride in providing all clients with total support through every step of the hiring process. Customer satisfaction and forward thinking has been our number one priority for over 40 years. This is shown through our commitment to continuously investing in the latest specialist vehicles, continuous training and through out investment in our nationwide support network. When it comes to sweeper hire, we are industry favourites thanks to our comprehensive and flexible rental solutions. Make Go Plant Fleet Services your first call for short term sweeper hire and we’re sure you’ll use us every time! Our dedicated team are highly responsive and will ensure that you receive the service you expect from a market leader. Our hire rates are among the most competitive and represent real value for money. 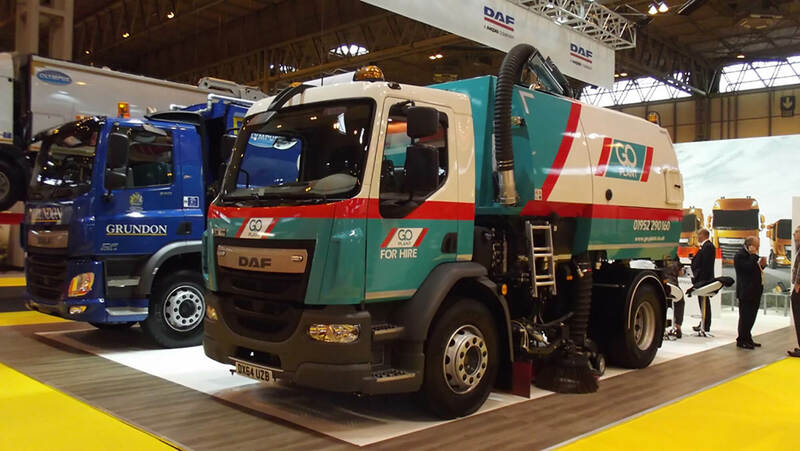 With a range of high specification sweepers and other specialist vehicles available, each of which are maintained to the highest standards, we can offer a hire solution which is tailored to meet your exact needs. 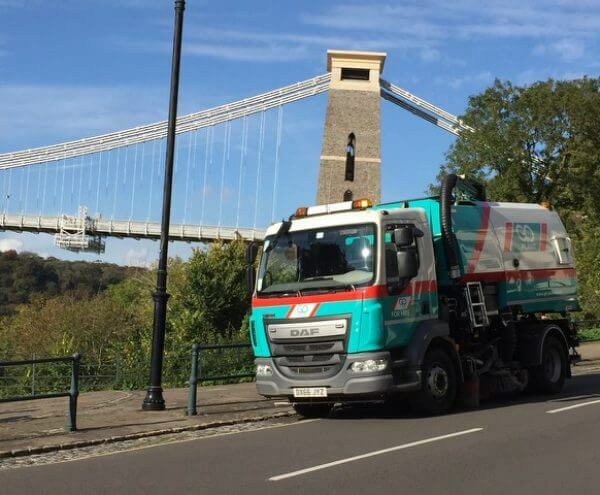 Putting our customers’ needs first has resulted in our continued renewal of our hire vehicle, this allows us to provide our customers with the very latest high specification specialist vehicles and road sweepers. Delivery and collection of our sweeper hire vehicles can be arranged direct to your site anywhere in the UK and we provide all customers with 24/7 support. So, whatever vehicle you hire, be it a pedestrian sweeper or an operated road sweeper, you can rest assured that your project will be in the safest of hands. With a network of 9 service centres and 10 satellite depots, we operate a truly nationwide service which is matched with comprehensive fleet support for your specialist vehicle and road sweeper hire. This ensures that the service you receive is always second to none. We can cater for your needs using our national network to arrange local delivery as and when required. For short term sweeper hire Go Plant Fleet Services won’t let you down! For more information or to request a quotation, please do not hesitate to contact a member of our dedicated team today.